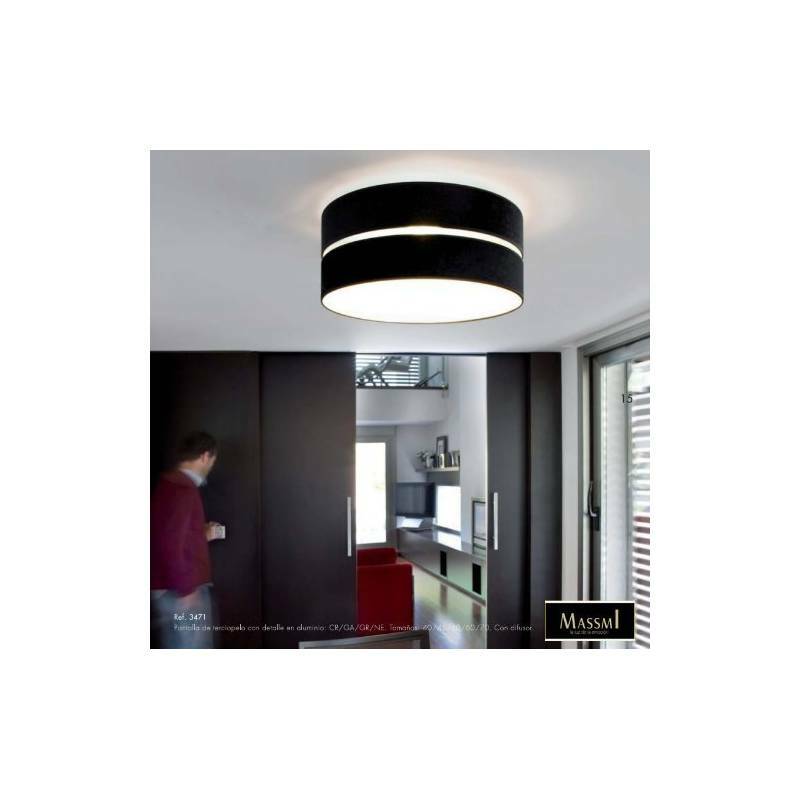 MASSMI Tragaluz ceiling lamp with black velvet shade and diffuser synthetic. 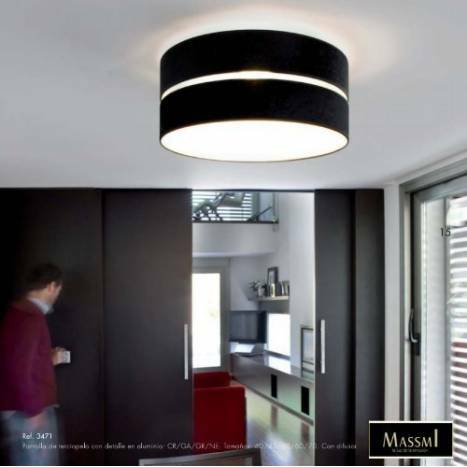 MASSMI Tragaluz ceiling lamp with black velvet shade and diffuser synthetic. 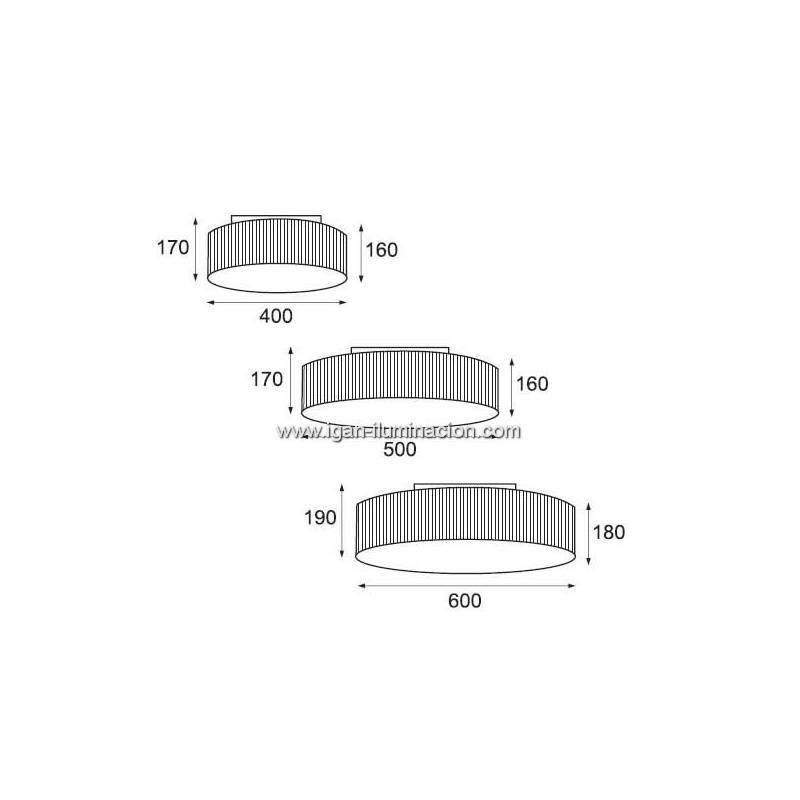 Available in several sizes to combines the warmth of velvet with the latest trends in lighting.